I started Hike Mt Shasta 4.5 years ago, and it has been an exciting adventure to bring it to where it is now. 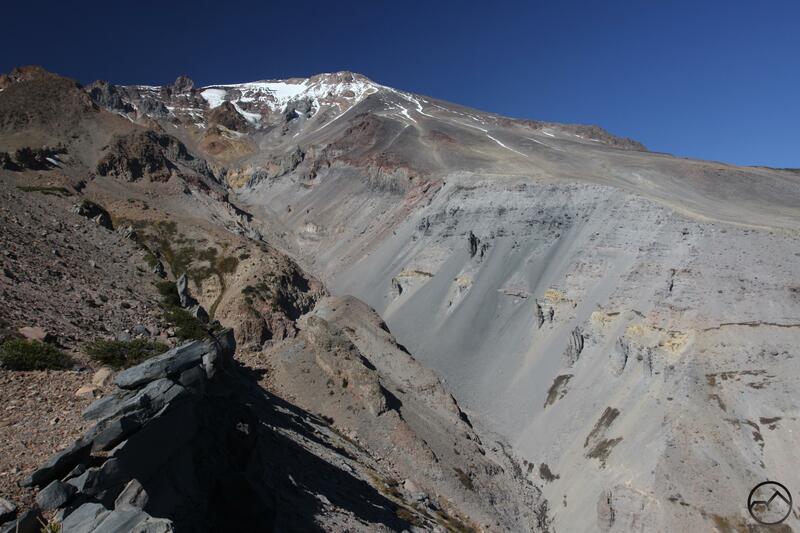 Though it matters little in the big scheme of things, Hike Mt Shasta has reached a notable milestone. 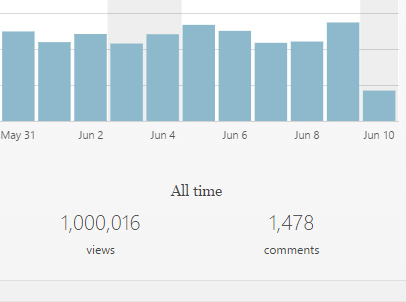 On June 10th, my little website received its millionth view. I am not certain what the actual significance of this is, but it seems like something important enough to memorialize. This also provides me an opportunity to say thank you to everyone who has helped get the site to where it is today. I deeply appreciate all the support and encouragement that has been tendered. 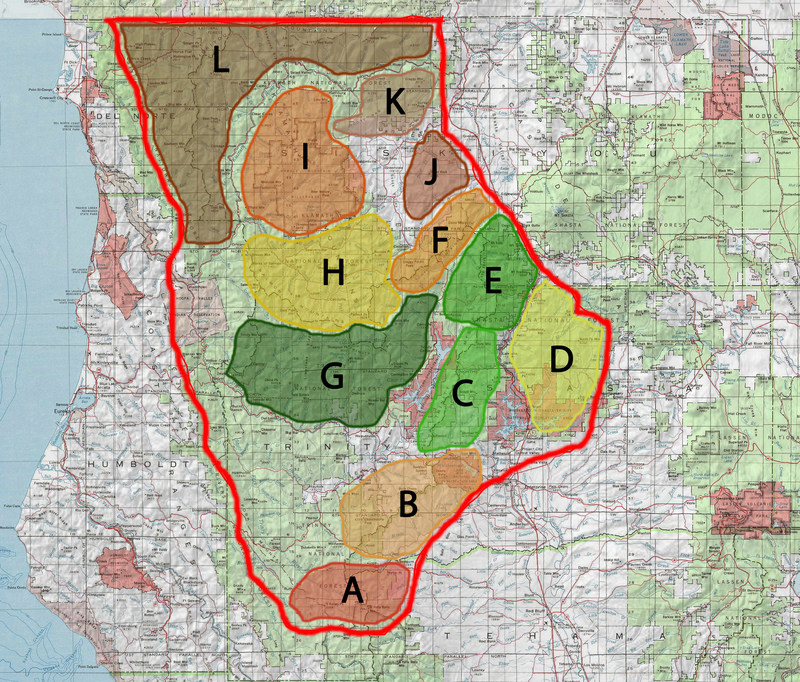 While it is always edifying to get feedback on how Hike Mt Shasta has been a useful tool, it is also fulfilling to know that it has been employed to help people decide how and where to invest their time. 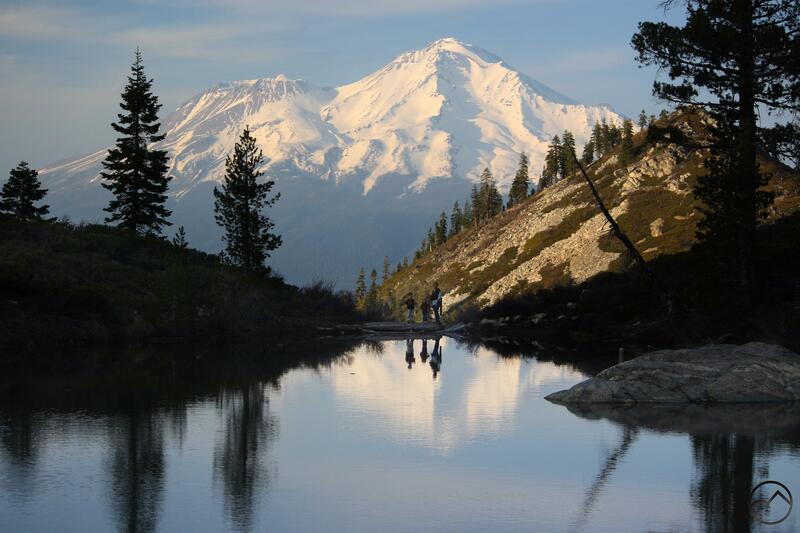 Indeed, drawing attention to the incredible slice of creation that is Mount Shasta and the mountains that surround it is the essence of what this endeavor has been about. Again, a deep thanks to everyone who has found value and enrichment here. Most of all, however, I offer a deep and humble thanks to my wonderful wife, who is patient with her odd map- and taxonomy-obsessed husband. Thanks Beautiful! It seems to me to be a good time to look back and consider some of the notable moments from the past 4.5 years. 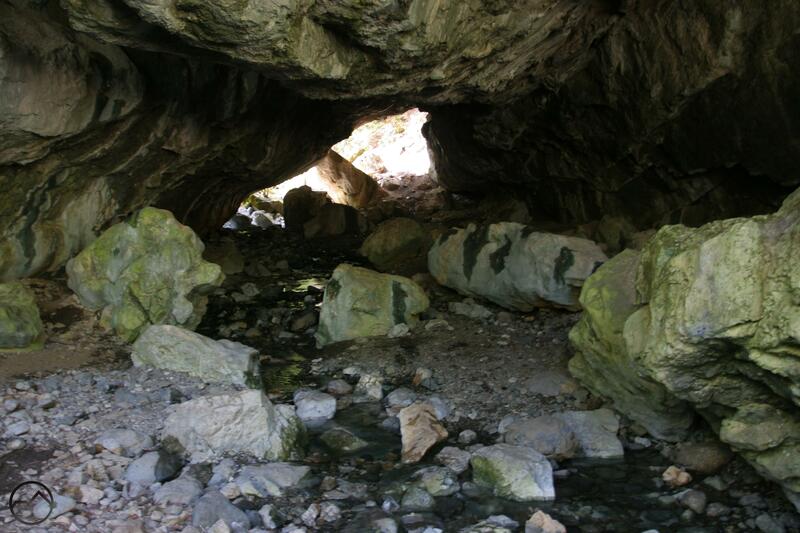 I hope everyone may find some interesting tidbits from the dark recesses of Hike Mt Shasta. The backwaters of the site are kind of murky and don’t often see the light of day! Perhaps a good place to start a brief retrospective is with my very first post on the blog. I knew from the outset that I wanted content on the site to be focused more on the land and the trails and less (or not at all) on myself and my own experiences. Yet I was new to blogging and not sure what I was supposed to write about on an ongoing basis. So, I began at the beginning and recounted my own journey from Sonoma County to Texas and back to California, where I ended up in Mount Shasta. My time in the Lone Star State altered my perceptions of beauty and really began my development as both a writer and a (wannabe) wilderness philosopher. 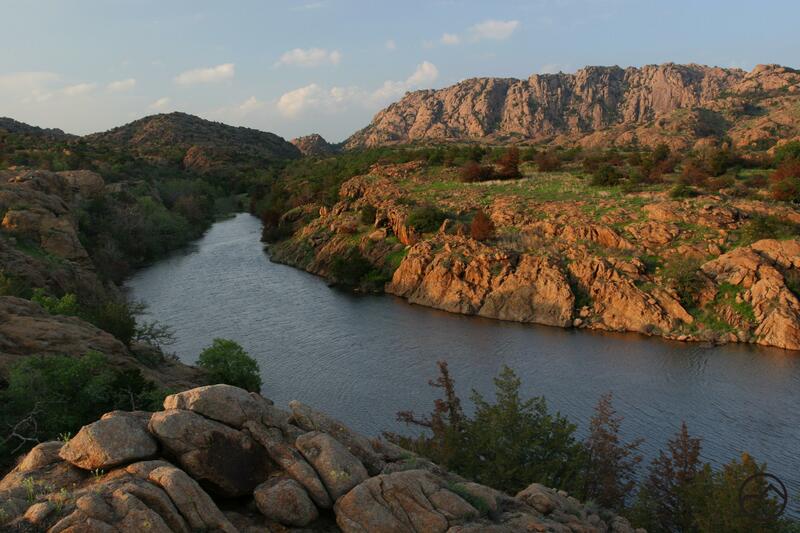 Some of the pockets of wild land where I found refuge while in Texas, places like the Wichita Mountains and the Caprock canyons, remain precious to me. 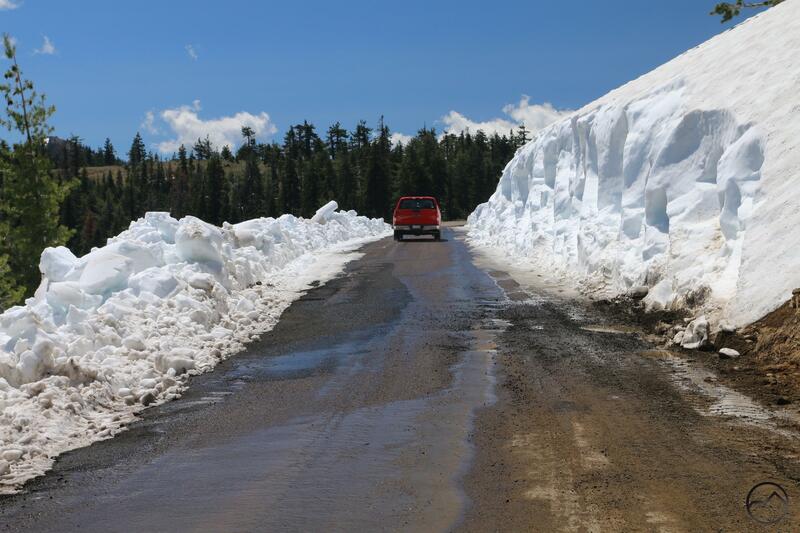 Of course, once I got into the blogging, it wasn’t long before I broke down and began looking for connections between Mount Shasta and Yosemite, between my home and my most cherished place. 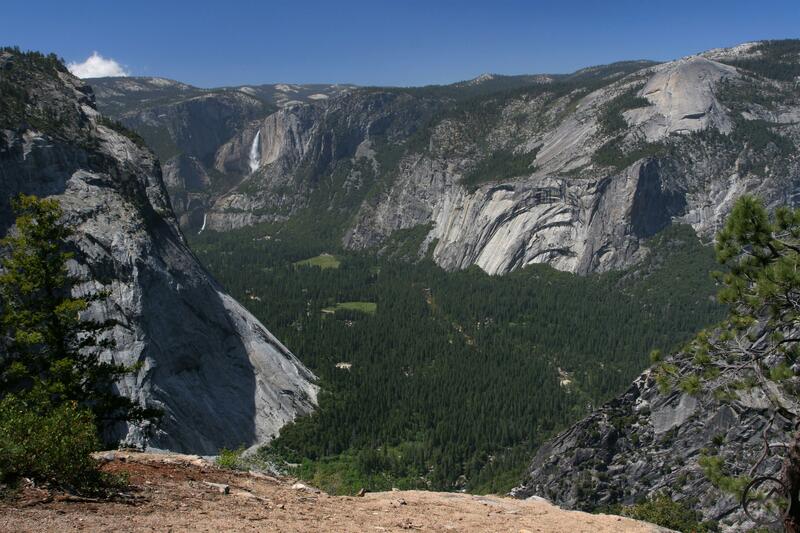 This wasn’t hard, since John Muir was forthright in his love and admiration for California’s most magnificent mountain. 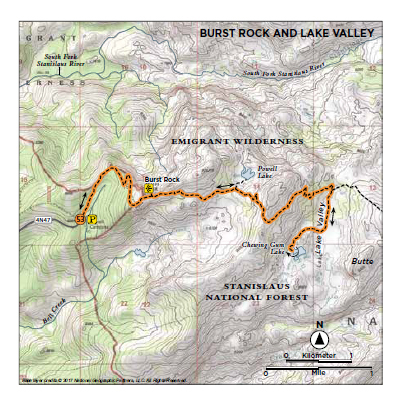 It also gave rise to what amounts to my only trip report on Hike Mt Shasta. Until I wrote a series of reports on the trips I took during the summer of 2016, this was the only time I have written a post discussing what I have been up to. However, I feel like documenting trips that are undertaken for my books is essentially different to recounting what I am doing for pure recreation. 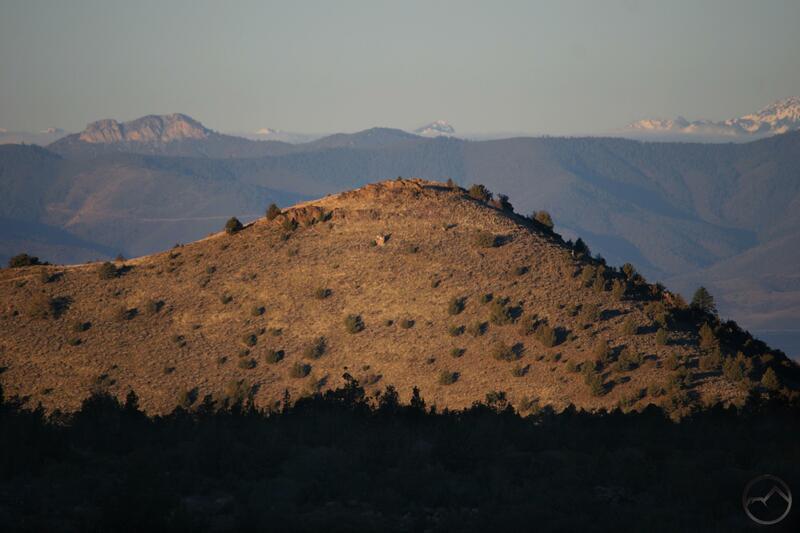 As always, it is my preference to keep focus on the mountains. Despite wanting the mountains to be the center of attention, every now and then I can’t resist putting up pictures of my kids. They are a challenging bunch but they are always up for an adventure and are a lot of fun. It has been a blessing watching them grow up in this beautiful place. Yes, we hauled them in to Tangle Blue Lake. 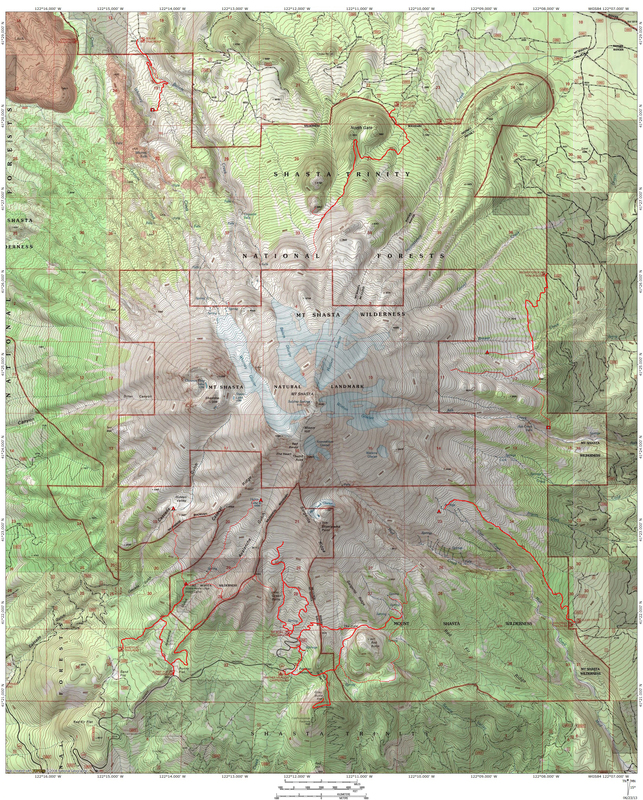 The biggest impact that Hike Mt Shasta has directly had on my life has been the opportunity to parlay the work on the website into the chance to write hiking guidebooks for Falcon Guides. Falcon had been my favorite publisher since my time in Texas. The format and style of the books fit right in with my own way of organizing beta. I had often entertained the possibility of writing for them (or anyone else) and as providence would have it, Falcon arrived unlooked-for on my rhetorical doorstep and invited me to join their team. I have already published two books with them and a third will be officially released in a couple of weeks. 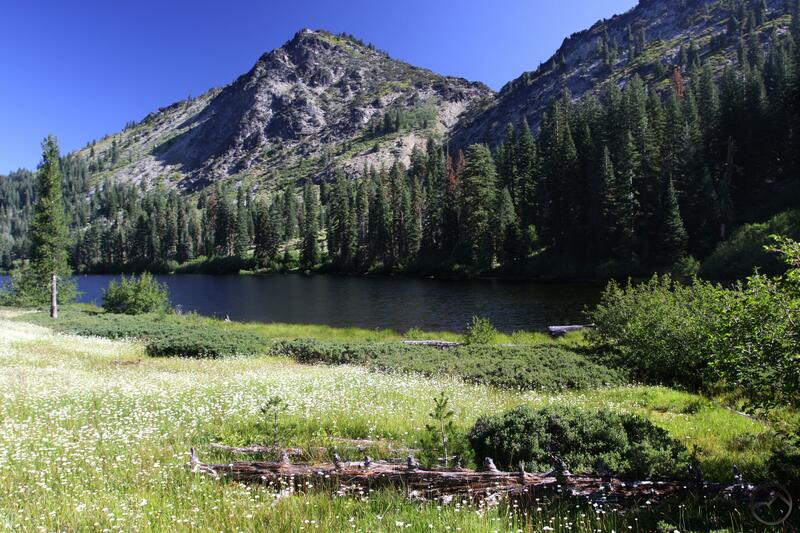 The latest, Hiking Northern California, is truly my opus. 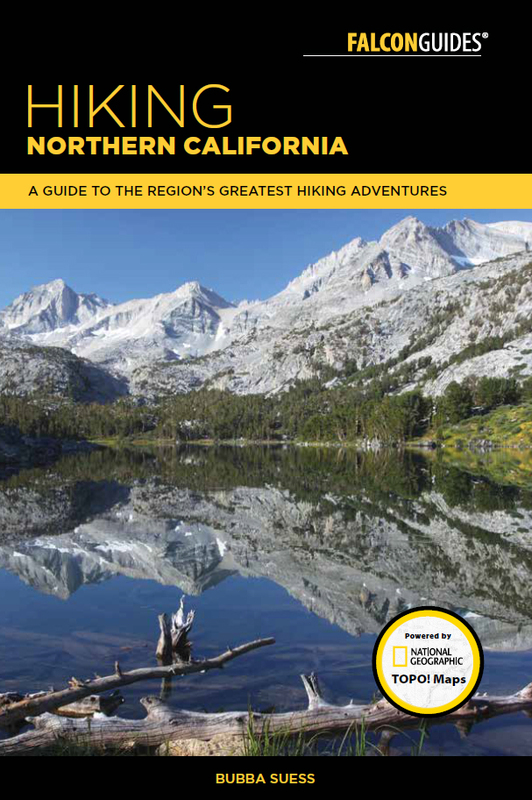 I believe it will be one of the most visually stunning and informative guidebooks on the market. Of course, I am a bit partial. Visit my Amazon store to purchase the books (and support the site)! Writing books was not the only foray I made into selling products. I did venture into merchandising a little bit in the year between working on books. I made hats and a friend and I made some really cool shirts. The opportunity to write my third book came up and that put the apparel business on the back burner but I may start selling the hats and shirts through my Amazon store if there is interest in my doing so. I think these things look pretty good! While all of that is interesting, in the end I always come back to the mountains, and it is there that the real focus should be. It is the wilderness, the mountains, and ultimately Mount Shasta that is the purpose of this project and that is where the spotlight must be directed. 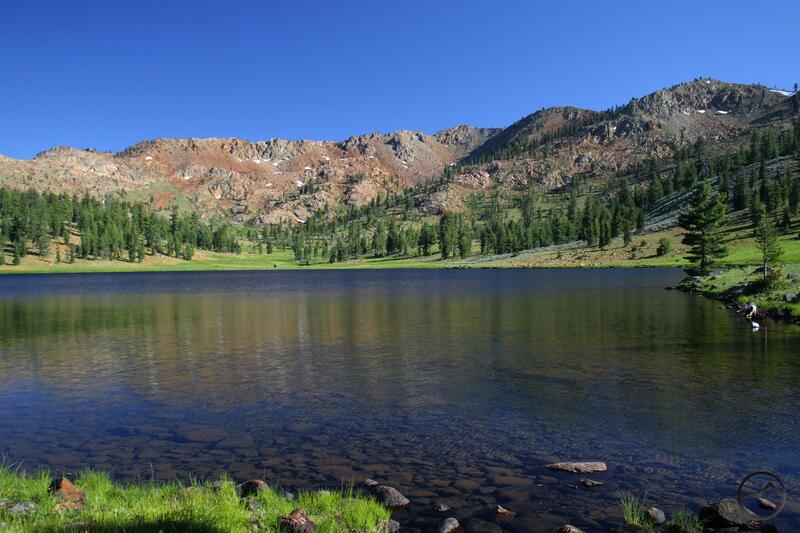 In writing for Hike Mt Shasta, I have always worked to draw attention to a variety of aspects of the mountain and the surrounding area. My favorite series of posts is, by far, the Seldom Seen series. It is my passion to ferret out those secret spots where the beauty is immense, the views sublime, and the location seemingly lost to the public mind. I always try to shed a little light on these but still leave some mystery as to the location. It is my belief that there ought to be a balance of access to information about many places but that some places should be left for people to have a journey of discovery of their own. I think it sweetens the accomplishment of having found something or somewhere of great value on your own. In a small way, it is keeping our pioneer spirit alive. I think I think about this too much. 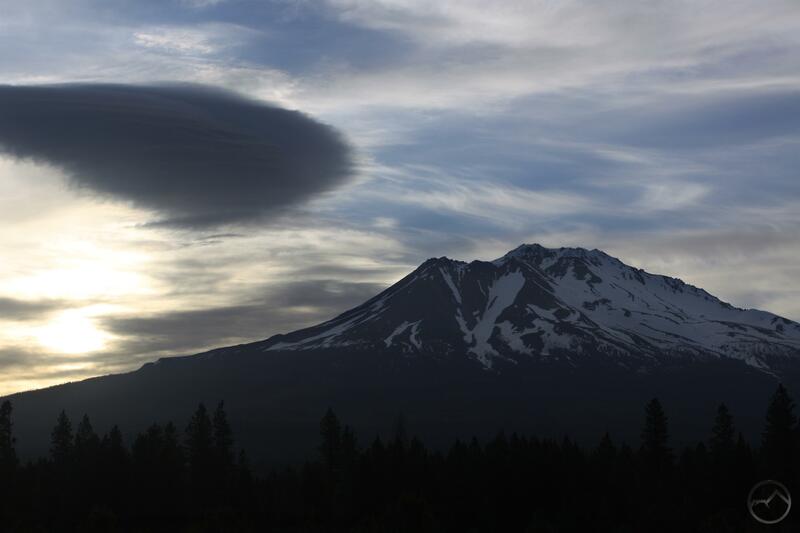 My single favorite post I have put up is my lenticular cloud gallery. Obviously I am interested in the fantastic clouds. 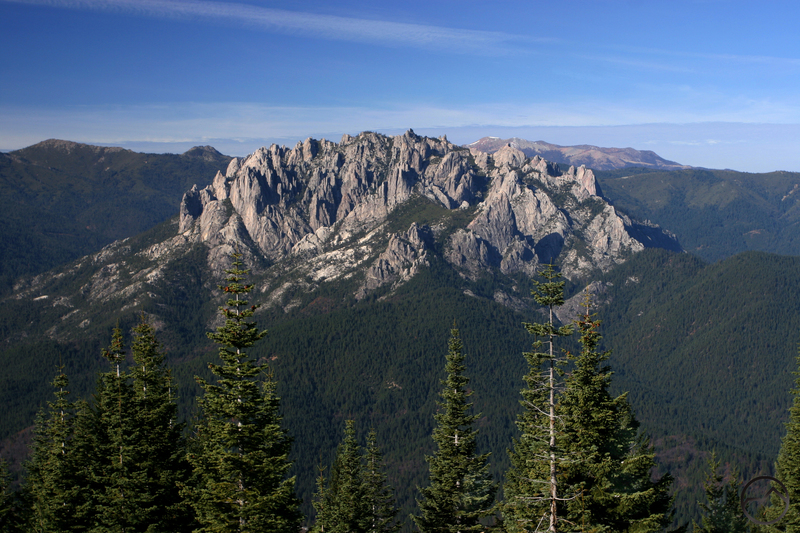 I think their beauty, ranging from staggering to subtle, as well as their wild unpredictability, add a great deal of mystery and spectacle to a mountain that is already mysterious and spectacular. It has been a blast chasing them down. 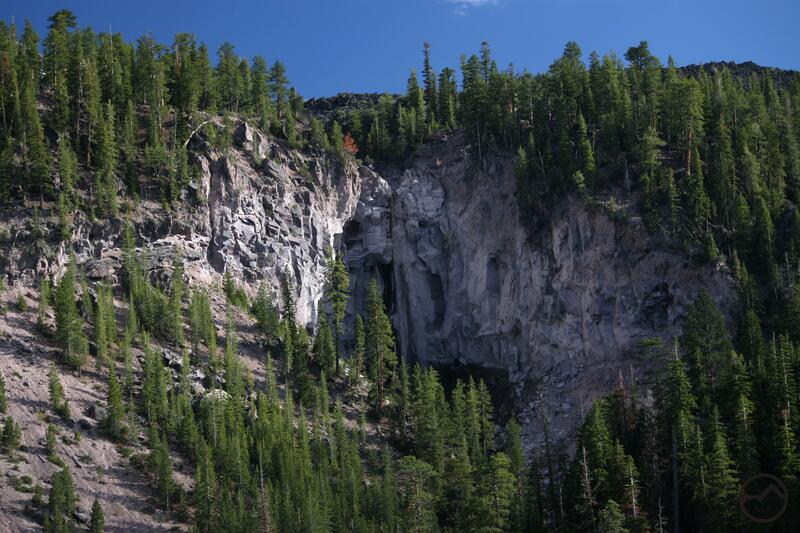 Mount Shasta Hoodoos – I love hoodoos wherever they are found. The ones on Mount Shasta are rarely seen and quite large. 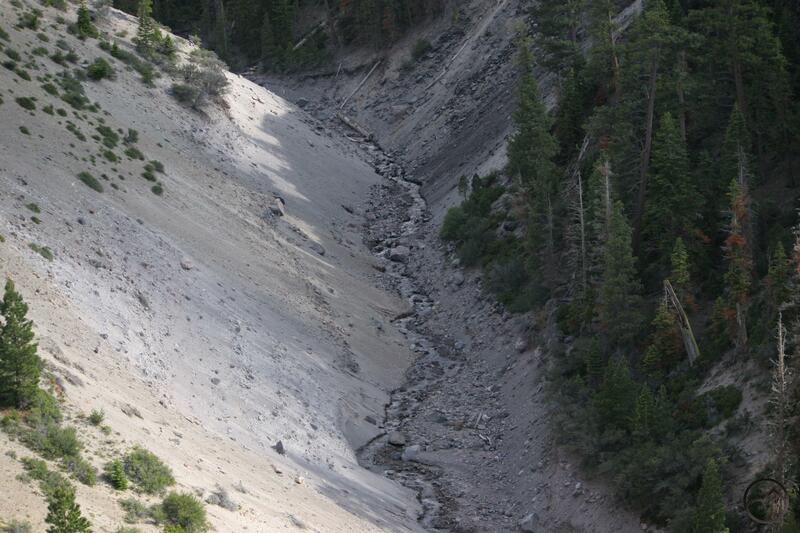 Three Waterfalls On Mount Shasta – Waterfalls are easily my favorite thing in nature. Mount Shasta has some great ones! A Sign Of The Wild – Naturally I have to collect pictures of wilderness signs. 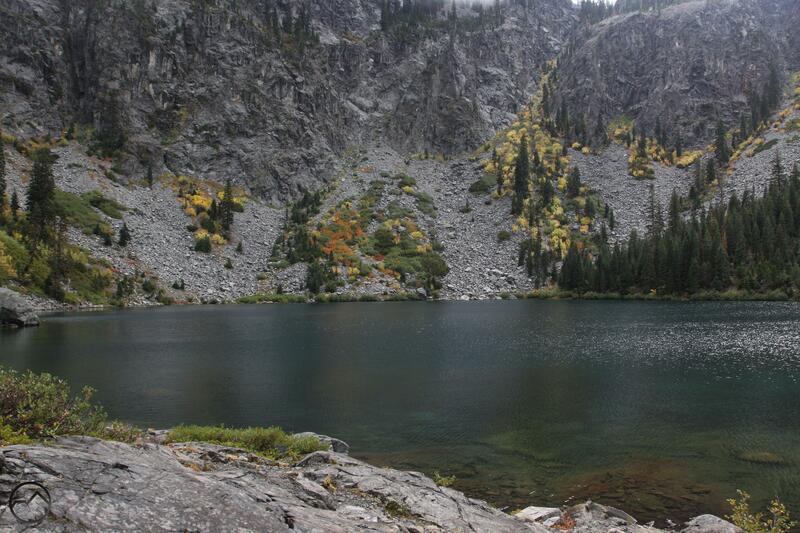 I am still fixin’ to write a series of meditations on wilderness one of these days. 5 Interesting Footbridges – Trail engineering is another interest of mine (we’ve long established I am…eccentric. I am not a one trick pony though!). Bridges are a big part of that fascination. 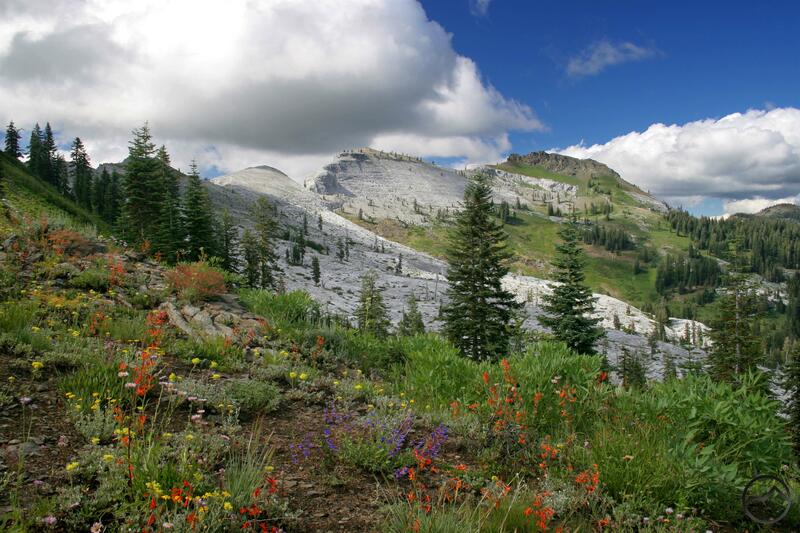 Though the articles keep Hike Mt Shasta from getting stale, it is the trails that are the real bedrock of the site. 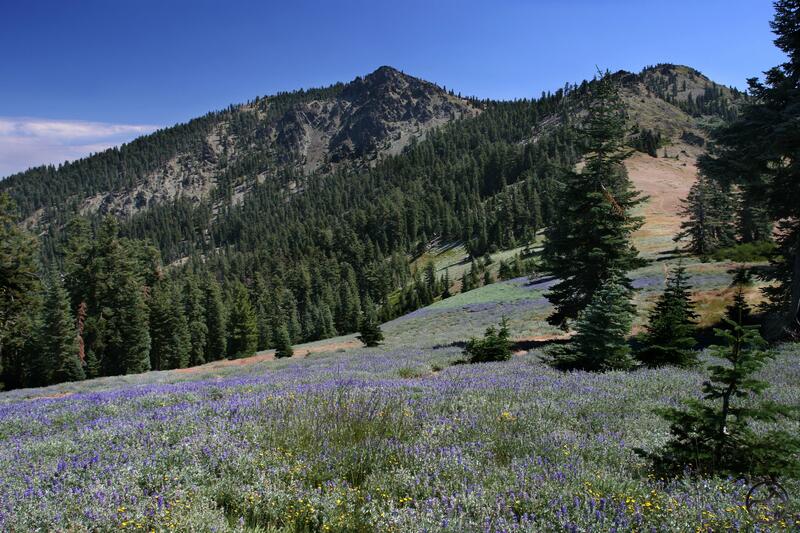 The trails around Mount Shasta are exceptionally diverse in both character and difficulty but they all highlight the magnificent beauty of the area. 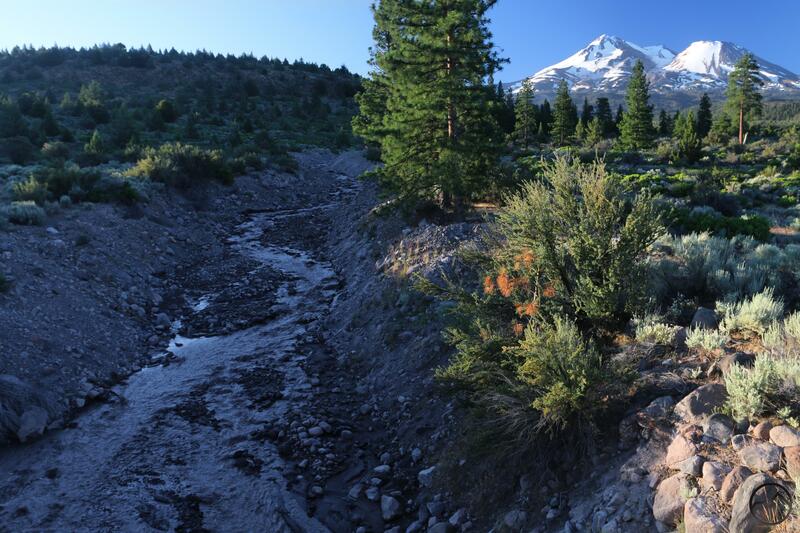 We are truly blessed to have so many different types of terrain and environments around Mount Shasta. It is a year-round wonderland. 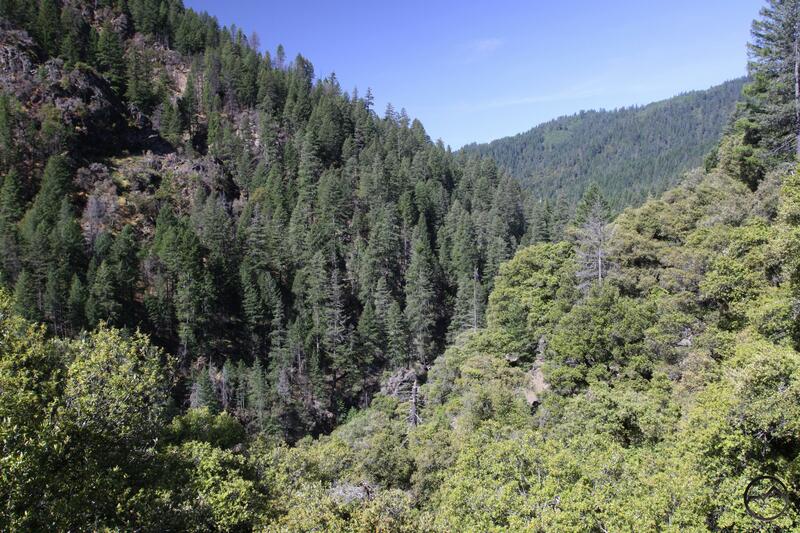 The page on the McCloud River Falls Trail has received the most hits of any of the pages other than the site’s front page. 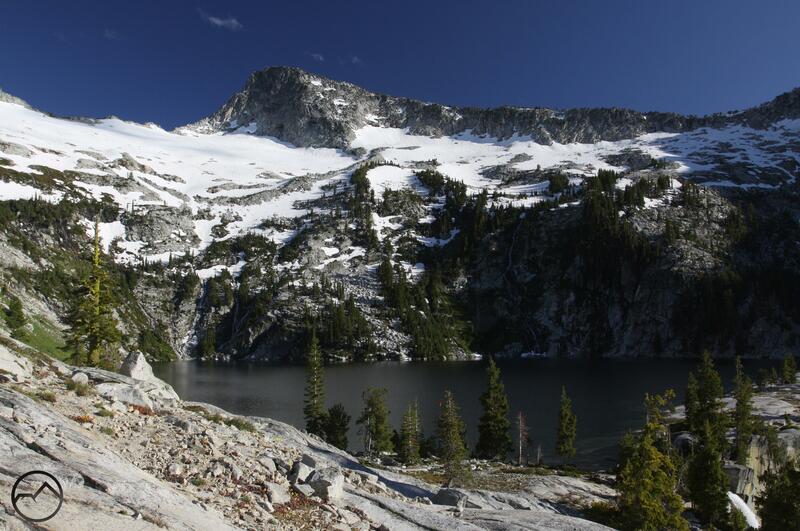 The Heart Lake Trail is a distant second. 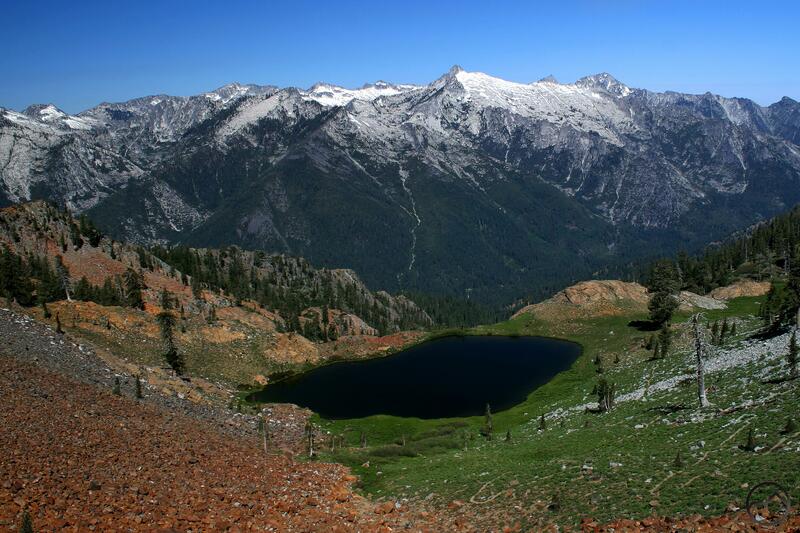 My blog post on hiking the Stoney Ridge Trail to the Four Lakes Loop in the Trinity Alps is my most popular article. There isn’t even one I could call a distant second here. I am not sure why this one resonated so much. OK, that’s 11 countries, but it has been endlessly fascinating to me that someone in Belarus really likes Mount Shasta. 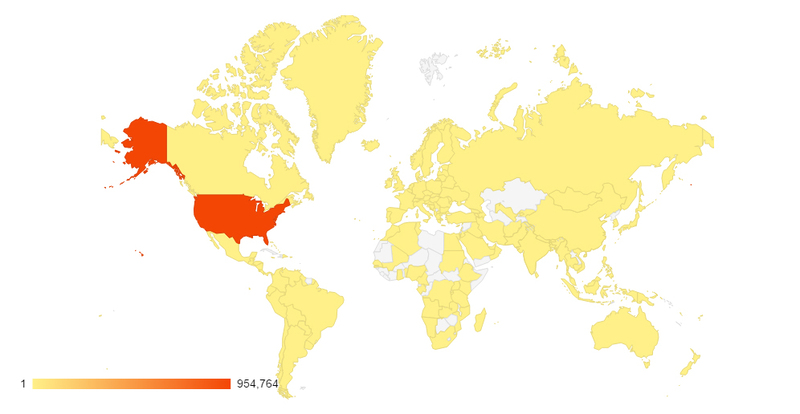 I have gotten nearly 1,000 hits from that country. The question I get the most is about where to camp. 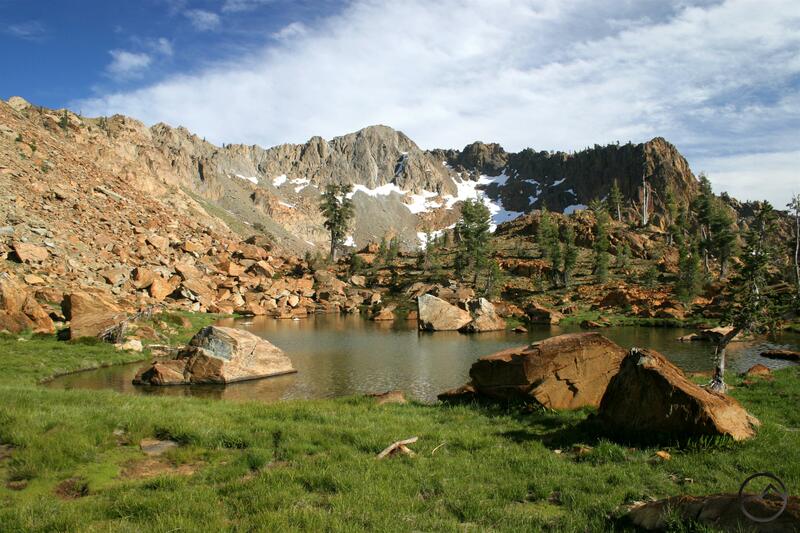 Most of the time it is about dispersed camping specifically, but campgrounds also come into play frequently. While I am happy to field questions on anything in Mount Shasta, it is always a little deflating to talk about camping rather than hiking. Over the years, I have been quoted and linked by several websites. An article on my site appeared in the Record Searchlight in August 2013. This mention was responsible for the site’s first 1,000 view day. Nowadays I blow past the record set then on a daily basis. How things have grown. I have also (dis)graced the pages of Backpacker as a local expert. In some ways, reaching a million views has come at the end of an era. My trusty old Canon 50D met its demise earlier this week. That camera has been with me from the beginning of the site and on numerous adventures. It also photographed 3 books. It was a real workhorse and will be greatly missed. Fortunately, a new camera is already on its way. It’s images will begin popping up on this site soon. Perhaps it is fitting to close this little retrospective with the final image taken with my old camera. It was, like so many others, a beautiful morning. Thanks again to everyone who has made this journey with me!